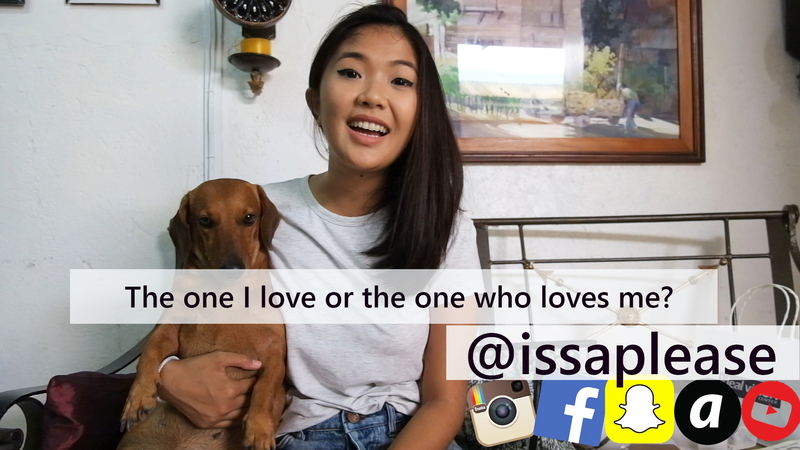 [Vlog] Serious Sundays: The One I Love or The One Who Loves Me? 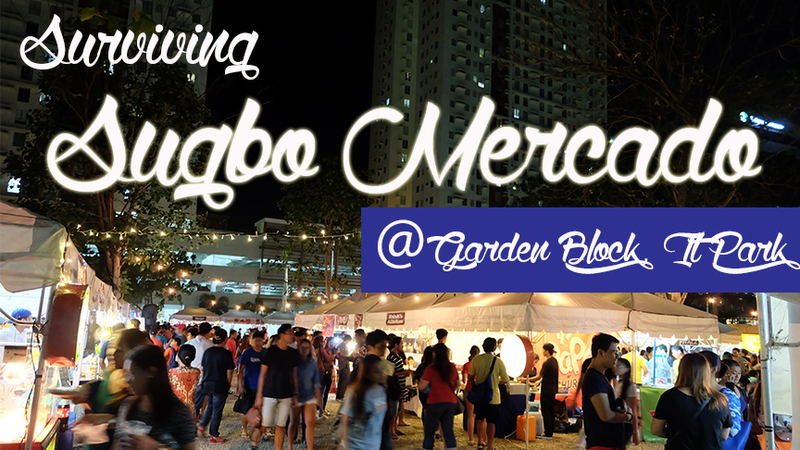 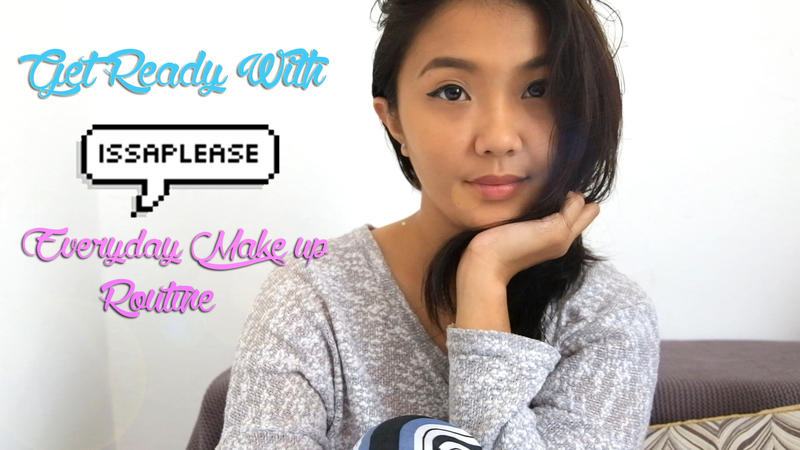 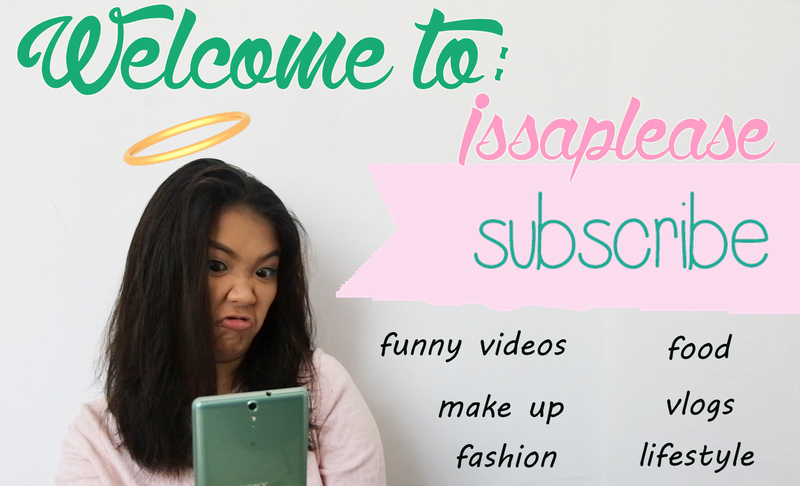 [VLOG] Get Ready With Me! 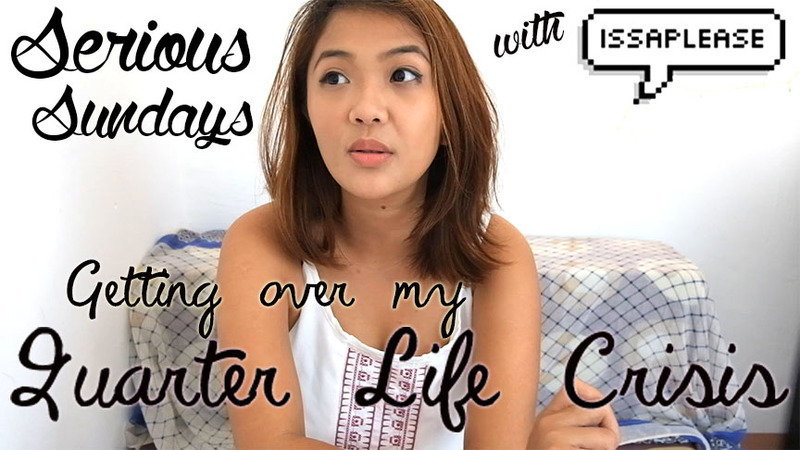 [VLOG] Serious Sundays: How Did I Get Over My Quarter Life Crisis? 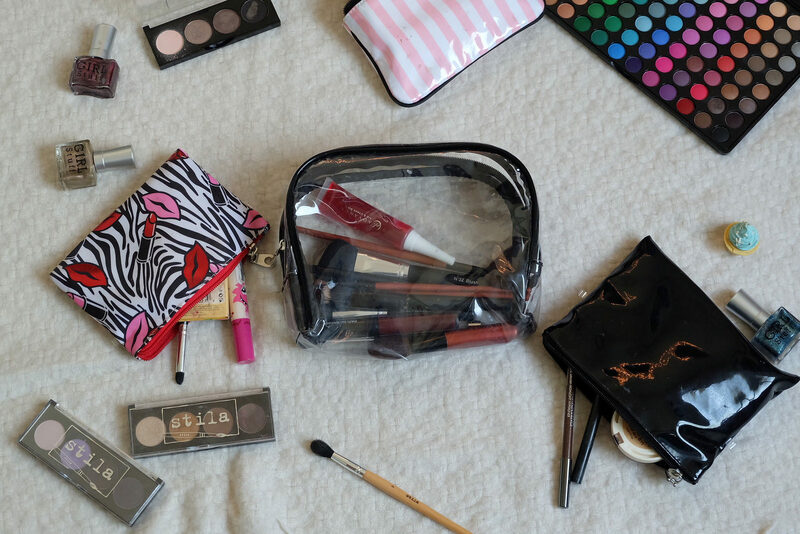 [VLOG] What’s In My Make Up Kit?